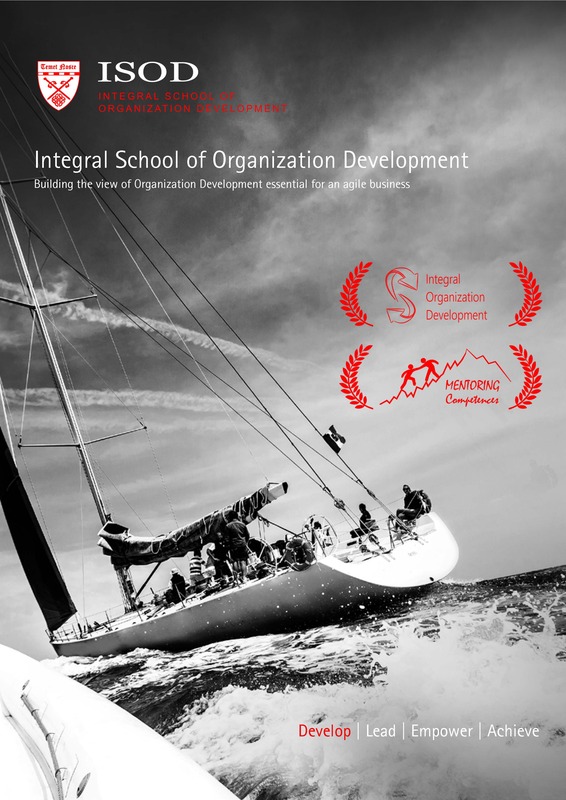 Ivan Miljan, Director of Aspiria Ltd and senior faculty member at ISOD. After finishing Technical School “Ruđer Bošković”, he studied IT engineering at the University of Applied Sciences in Zagreb, during and after which he worked for 5 years within a Microsoft community as a systems engineer, trainer, trainer of Microsoft trainers and the Director of Microsoft Certified Technical Education Center. This part of his career Ivan devoted to technology and engineering, giving lectures at courses, boot camps and conferences, working on projects and writing articles about frontier information and communication systems. At that time he graduated E-Learning Management at the postgraduate study of the University of British Columbia, organized by Croatian Academic and Research Network. He is a SFIA Accredited Consultant for the information age skills development and holds a Diploma in Executive Coaching from the Academy of Executive Coaching, London, UK. In 2003 he joined M SAN Group (King ICT), a multinational IT and consumer electronics wholesaler, as a Business Development Manager responsible for development of Education Services and co-development of IT Solutions. He established the largest technical training center in the Adriatic region and led three strategic e-Government projects: “e-Learning”, “e-Classroom” and “ECDL for IT Literacy”. They included more than 450 trainers, 800.000 users, a national e-Learning System “Nikola Tesla” (military standards certified in Wisconsin, USA), e-learning courseware package ECDLBox (received “Croatian Creation” recognition from Croatian Chamber of Commerce) and Universal natural sciences curriculum. This was at the time the most complex e-Education project portfolio deployed in the world. Ivan led several enterprise-level IT integration projects for King ICT, in Croatia and in the region, in INA (Oil and Gas Industry), HEP (Energy), HŽ (Transportation) and several government ministries. 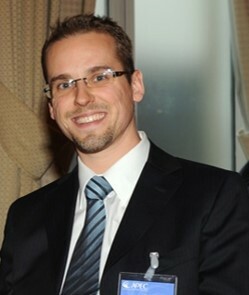 In 2007 he moved from business development to general management and until May 2009 worked as a Director of Regional Development, leading organization development of international companies within KING ICT group (Serbia, Bosnia&Herzegovina, Macedonia, Kosovo) with a first-hand expat experience in all aspects of international mobility. Since 2009 Ivan is an owner of OD consulting and executive coaching and mentoring company Aspiria. With primary field of interest in OD, he works with leadership and management of mostly multinational corporations in diverse industries: Financial Services, Manufacturing, IT & Telecommunications, Logistics, Retail and FMCG, Media, Oil and Gas, Pharmaceutics, Professional Services, etc. He is a faculty member at the Integral School of Organization Development, postgraduate level education in OD and Mentoring. Married to Daniela Miljan, they lives with their daughter Ivona in an entrepreneurial Croatian city of Sveta Nedelja. He is trained in tibetan meditation traditions.